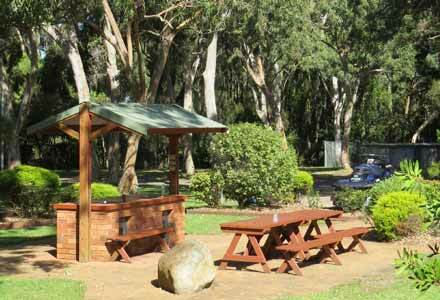 Kioloa Beach Holiday Park is situated on the south coast of New South Wales midway between Batemans Bay and Ulladulla. 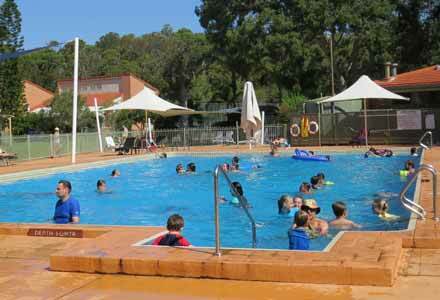 This NSW camping and caravan park offers you the ultimate beach holiday! 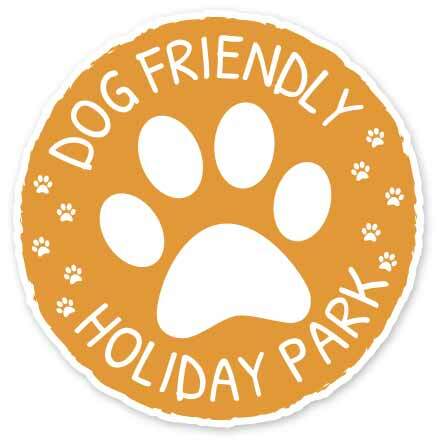 It offers the delights of a relaxing family holiday, with direct access to a beautiful beach and stunning national parks nearby...you will love our accommodation on the South Coast. 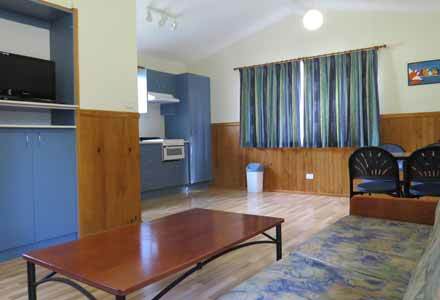 Accommodation options range from top-line retreat villas, lifestyle cabins, cottages, large and small family cabins to our budget conscious open plan ensuite cabins. 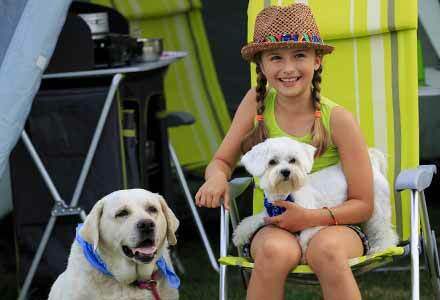 For the campers and caravanners we have grassed, powered and unpowered sites.